Police in the Maldives have confirmed the arrest of a third suspect linked to ongoing investigations into the alleged criminal activities of two foreign nationals identified as the Artur brothers. A police media spokesperson confirmed that 28 year-old Maldives national Ahmed Vishal had been taken into custody yesterday (June 2) on suspicion of being connected – in an as yet unspecified way – to the Artur brothers’ operations in the country. The Arturs have come under scrutiny from Maldives authorities after being linked in local media with alleged drug trafficking, money laundering, raids on media outlets and other serious crimes in Kenya. Police declined to give more details on the specific charges against Visham, who was reported in local media as having been detained on a sixth floor apartment of a building in Male’. Visham is the third suspect along with fellow Maldivian Ahmed Nishan and French national Godzine Sargsyan to be detained by police in relation to investigation into the Artur Brother’s presence in the country. 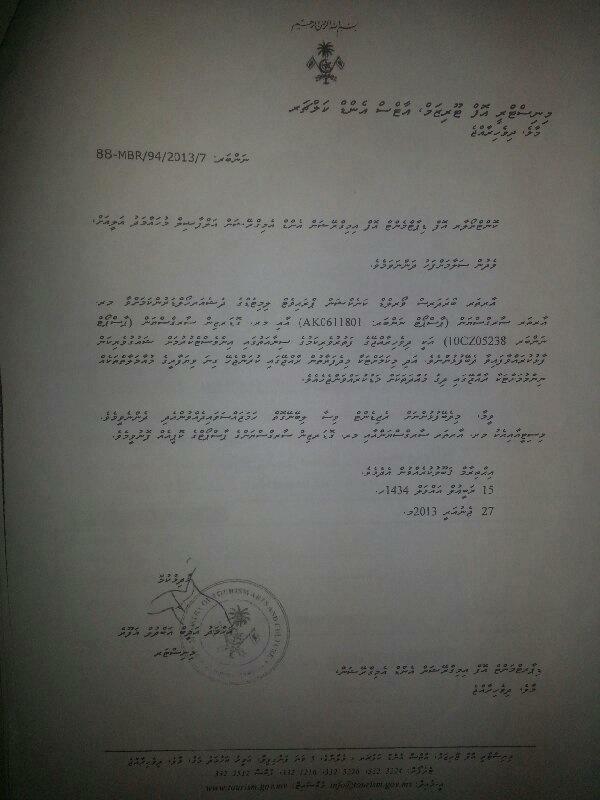 Police issued a statement in April asking for public assistance in locating Godzine, who along with Nishan later surrendered themselves to authorities. Police officers then proceeded to conduct a search of the Marble Guest House in Male’ where the suspects were alleged to have stayed. The Criminal Court last month agreed to extend the detention of both Nishan and Godzine, who has been identified by authorities as one of the Artur brothers. The court stated at the time that police had charged the pair with assault and battery, cases related to fraud, and providing invalid documents to government institutions. 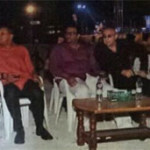 Photos of the Arturs in the company of the two Maldivian ministers emerged on social media, apparently taken during the Piston Motor Racing Challenge held on Hulhumale’ between January 25 and 26. A letter from the Tourism Ministry to immigration authorities requesting a residency visa for Margaryan and Sargayan Artur, dated January 27 and signed by Tourism Minister Ahmed Adheeb, was subsequently leaked on social media. 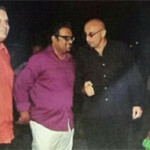 A company named ‘Artur Brothers World Connections’ was registered in the Maldives in October 2012, with the Artur brothers holding an 80 percent share in a 61-19 percent split. French nationals identified as Godzine Sargsyan and Edga Sargsyan had a 10 and 7 percent share, while a Maldivian national Ismail Waseem of H. Ever Chance was listed as holding the remaining 3 percent. Waseem’s share was subsequently transferred to Abdulla Shaffath of H. Ever Peace on November 25. Meanwhile, on April 8, reports in local media suggested that Zaidul Khaleel, General Manager of the Club Faru resort, operated by the state-owned Maldives Tourism Development Corporation (MTDC), had been dismissed after he was found to have paid the brothers’ US$6000 bill.